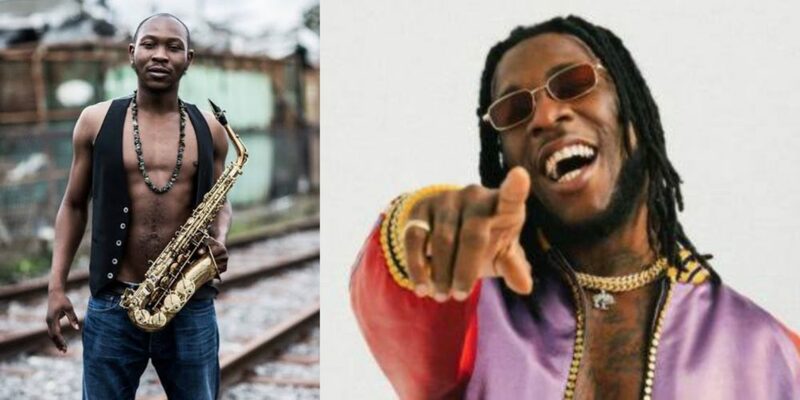 Nigerian musician Oluseun Anikulapo Kuti commonly known as Seun Kuti in a ‘soft jab’ post on Facebook, reacted to claims of Burna Boy being the first Nigerian artist to perform at Coachella. 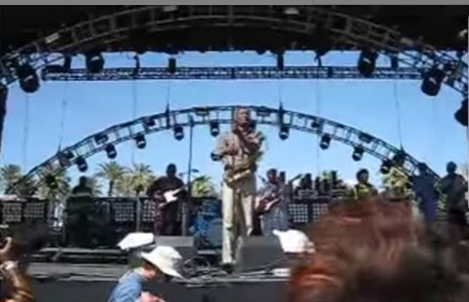 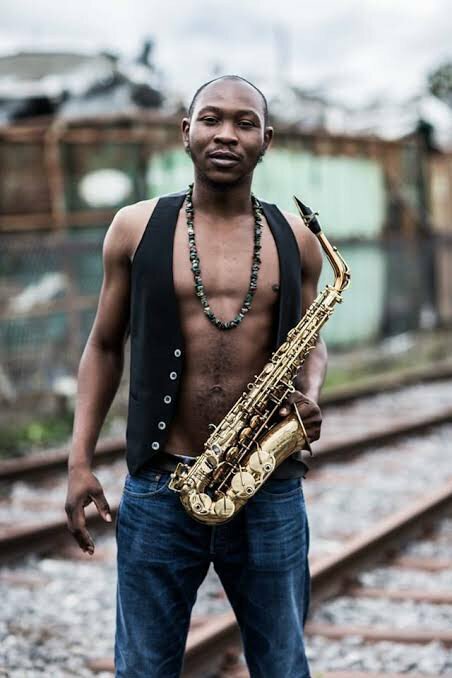 Seun Kuti who is the youngest son of legendary afrobeat pioneer Fela Kuti shared a photo of his performance at Coachella in 2012 and wondered if those behind the claim think he is Togo or Ghana. 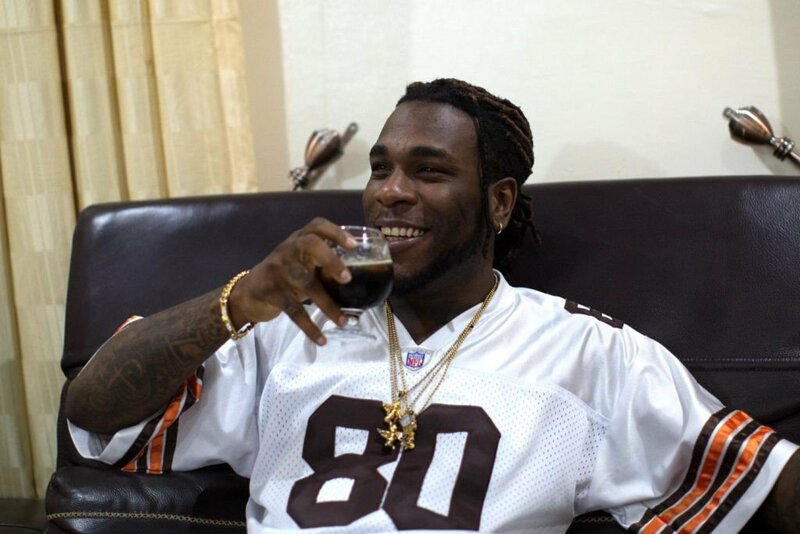 This is coming after we reported that Daminu Ogulu, popularly called Burna Boy, and Tosin Ajibade, popularly called Mr Eazi, were shortlisted to perform live alongside other top international stars at the music festival.